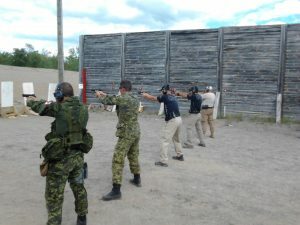 The following firearm courses are designed around a comprehensive tiered system. They are open and available to civilian sport shooters as well as those operating with a firearm as a profession. The courses offer shooters a progressive experience from basic orientation and introduction courses through to more advanced, operational and competition based skills. Firearms Outlet Canada, Range is coming soon in Ajax!